The 2015 CIAC Symposium was held in Hakodate, Japan, 10th – 14th November 2015, under the theme Recent Advances in Cephalopod Science. 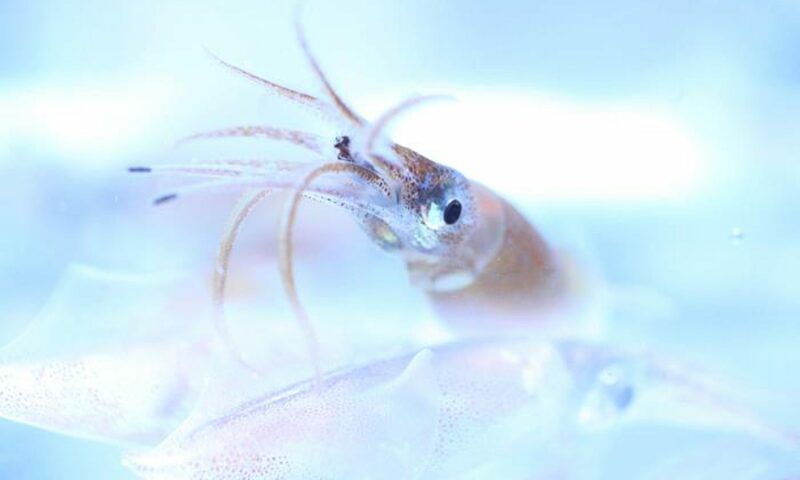 The main symposium was preceded by five workshops on 8th & 9th November on Artificial Fertilisation and Squid Handling; Biogeography and Phylogeny; Novel Biomimetic Models, Soft Robots and Artificial Intelligence; Physiology of Reproduction; and the Tole of Cephalopods in Global Seafood Supply Chains. An additional mini-workshop reviewing the cephalopod collections of Madoka Sasaki was held on the 6th & 7th November. A cephalopod art exhibition, curated by Ryuta Nakajima, ran from November 10th – 14th . A selection of the photos by Haekyun Yoo and Hajime Matsui. Thanks, also, to Hiroko Sasaki and the whole CIAC 2015 team.